Whether you’re a high-flying corporate figure, or an entrepreneurial mum who’s running a business from home in order to be closer to the family, productivity and organisation are going to be a seriously important part of your life — both in a professional and in a private sense. 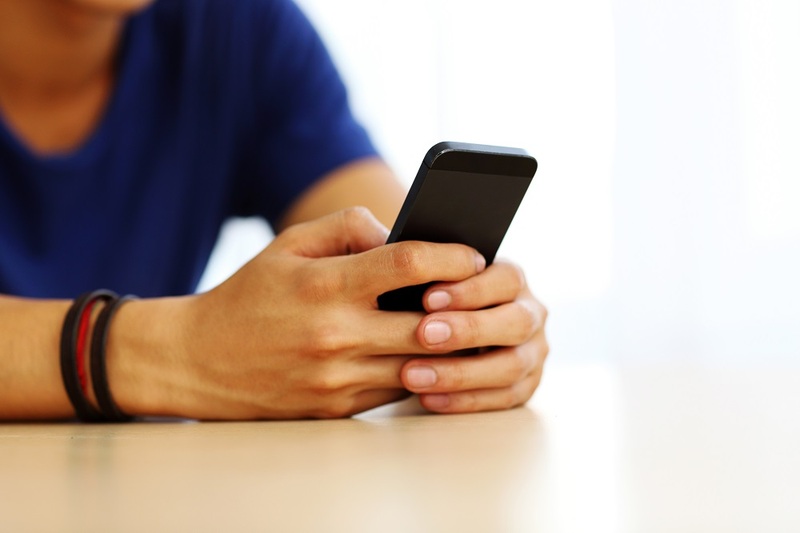 In today’s world, one of the most unassuming but powerful productivity tools is a simple smartphone, a hand-held computer that out-performs all of the most advanced devices commonly available even a few short years ago. 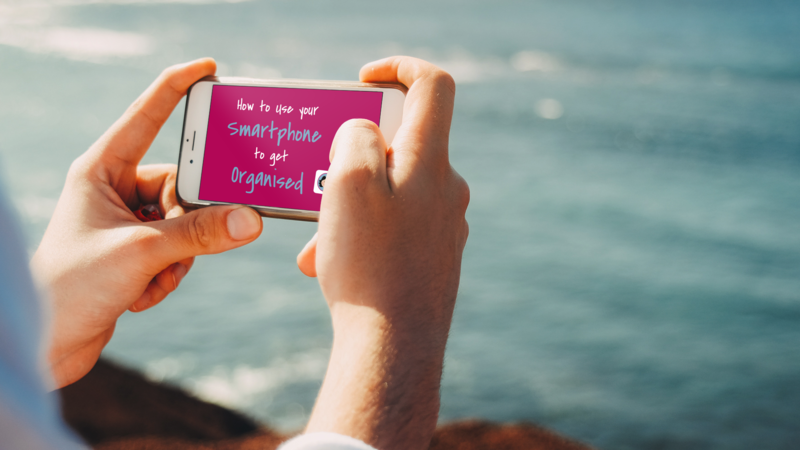 With everything you need at your fingertips, it should be a piece of cake to get organised, so why do we find it so difficult? For that matter, some people are put off buying smartphones altogether — in part because of the notoriously high prices of leading brands. Rest assured, though, that it’s not hard to find an affordable option, including secondhand models, these days. 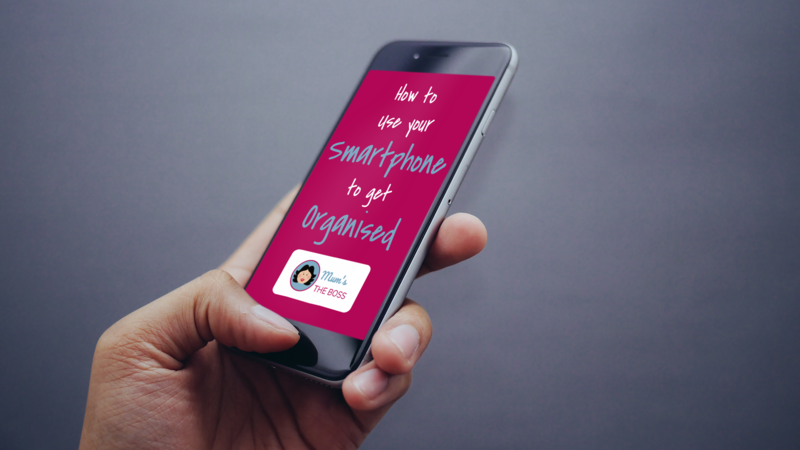 I would thoroughtly recommend turning to your smartphone if you are looking for a solution to your productivity crisis. 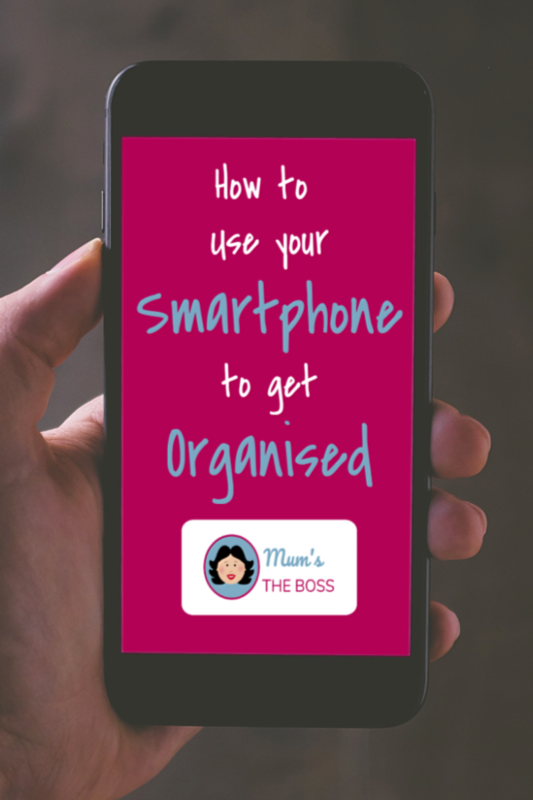 Here are a few ways in which you can use your smartphone to get organised in your professional life and at home. A lot of the reason why we become chronically distracted during the day, and give in to immense levels of procrastination, is that we have all sorts of thoughts popping into our heads — including good ideas for work and private life — and are naturally preoccupied with them. 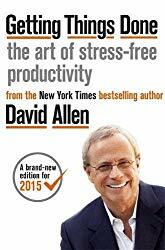 One key productivity tip, advocated by people such as David Allen, of the famous Getting Things Done method, is to externalise those thoughts as quickly as possible, and then process them later. In practice, this means writing down your thoughts as they come and then forgetting about them. Then once a week you sort through all the written down notes, categorise them and decide what to do about them. 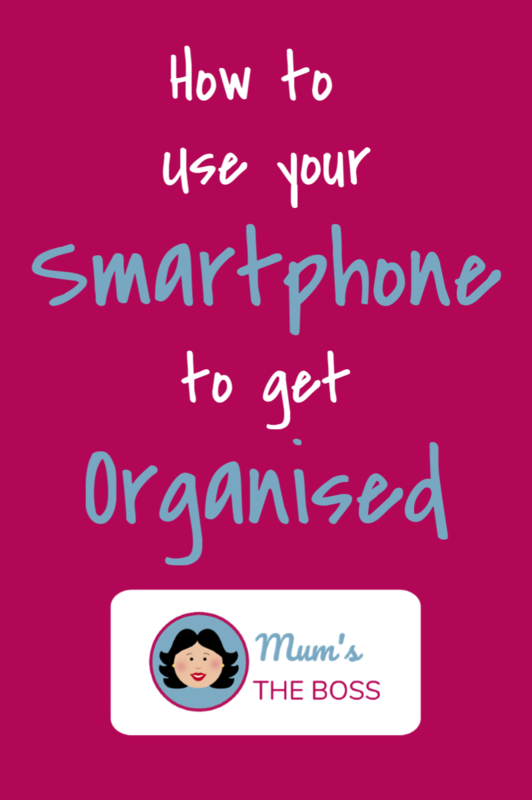 Phone apps such as Evernote do a fantastic job of being a “collection bucket” for stray thoughts or items of interest. Evernote itself allows you to save and categorise text notes, scanned papers, photos, and voice memos. It also allows you — via related apps and extensions — to “clip” web pages you find interesting, to review later. 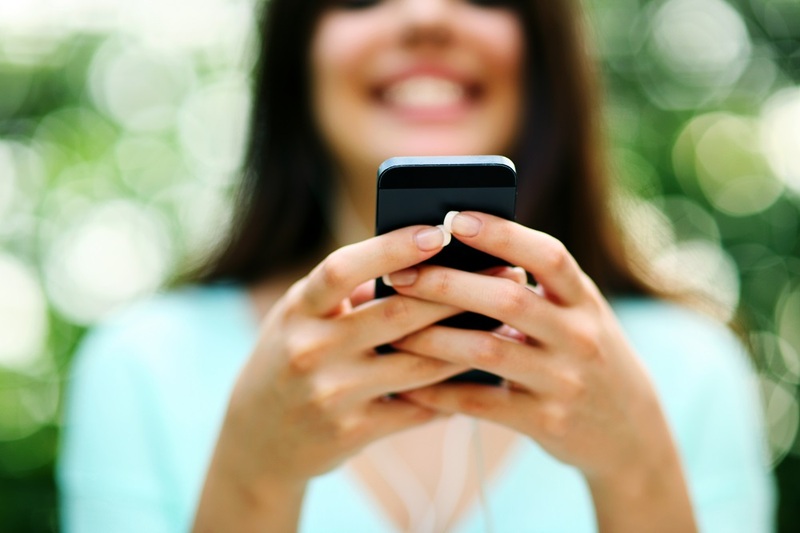 What’s more, Evernote syncs to the cloud and across all devices. This means you can take a voice memo on the go, and review it back in your office on your computer. Organising and managing group projects is often a deeply fraught task that requires much in the way of patience and ongoing communication. One of the most frustrating things for any professional is to be involved in a team where everyone is constantly stepping on each others’ toes and overwriting each others’ work. 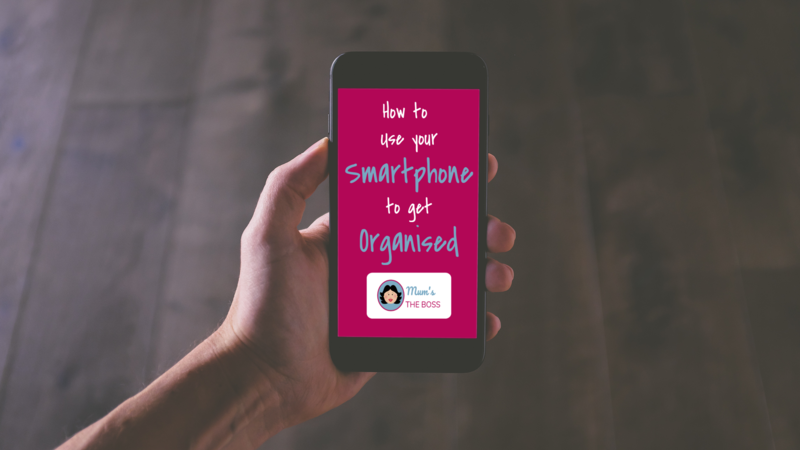 Group task management apps, such as Trello, allow you and the other members of your group to check in with one another and clearly see the progress of the project, using nothing more than your phone and the phone app. Trello works through a visual display system that allows you to assign individuals to certain tasks, and makes it easy for everyone to see which tasks have been done, which still need to be done, and which each person should be working on or avoiding. If you are using Trello to organise your group projects, it’s easy enough to set up a page to manage your personal todo list too, and then every thing you need to do is in the same place. One of the common features, cited by many of the most productive men and women in the world, is that they schedule their days and tasks meticulously on their business calendars, ensuring that not a minute is wasted that could otherwise have been spent productively. While you can use a traditional paper calendar, notebook, or planner for this purpose, you could also use apps such as Google Calendar, which not only allow you to fill up your daily schedule in mere minutes, but which also allow you to share your calendar with others, set reminders, and adjust things with ease. If your main task is running a family, you could set up a family calendar using Google calendar or Outlook, so that all of the family can keep their own schedules up to date, and everybody knows where everybody is at any given point in time. Alternatively, if you are just running your own calendar, my favourite smartphone app is called Pocket Informant, which I use to run my calendar and my to-do list, and synchronise the two. It doesn’t run so well on a PC, but I like to keep my calendar on my tablet next to my desk while I’m working – I find this easier than opening yet another tab on my desktop. Then I can take it with me on my phone too when I’m away from my desk. Pocket informant synchronises with Evernote and will also accept voice notes as Reminders using Siri on my iphone. So if I’m out walking the dogs and remember I need to do something then I can leave myself a reminder and get on with my life. When you have a million tasks to deal with, figuring out which ones deserve your attention at any given moment can be tricky. Task management systems ranging from Wunderlist and Microsoft To Do, to Nozbe, make this process much easier, by allowing you to collect all your tasks in one central location, get a clear overview of them, and tackle them as appropriate. Dropbox, a service for digitally backing up software to the cloud, not only helps to ensure that you don’t lose your work, but it also means that you can open your work projects on your phone for a quick overview, using the right app. So there you have a few apps that I use to try to keep track of the many strands of my portfolio career, my hobbies and family life.